An exact resin formula developed by Larsen to produce a deep, beautiful tone with distinct clarity. 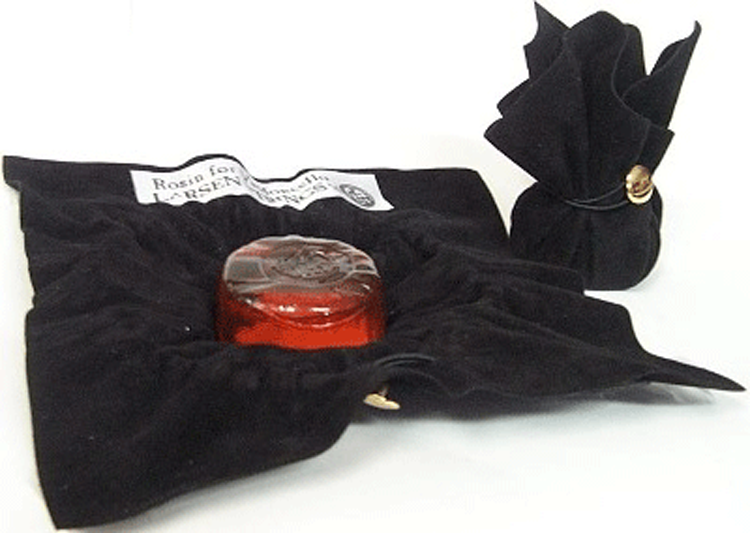 Larsen rosin is mounted to a soft black cloth with string-tie. Made in Sweden.